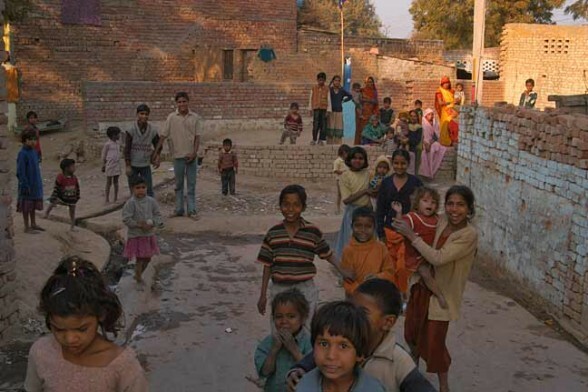 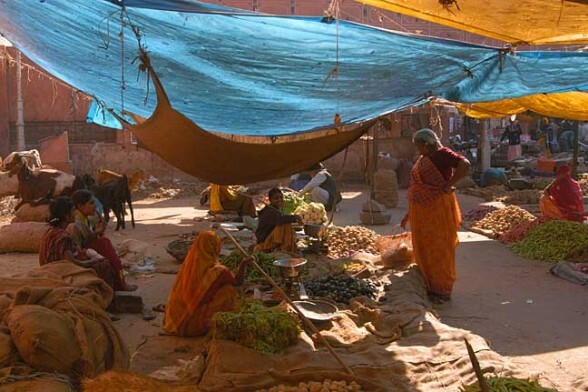 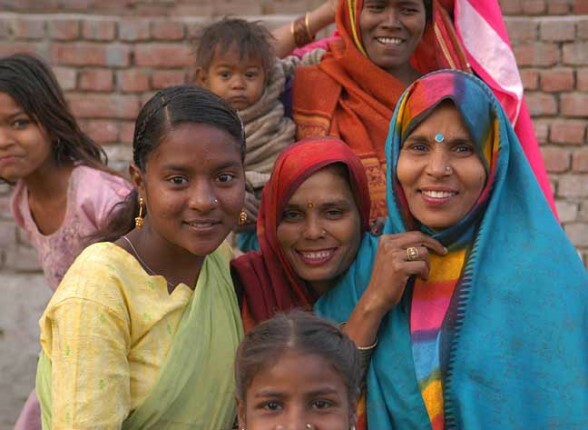 In Agra, there are a series of self-contained bazaar districts embedded within the formless urban sprawl, which stretches over an area of over twenty square kilometers. 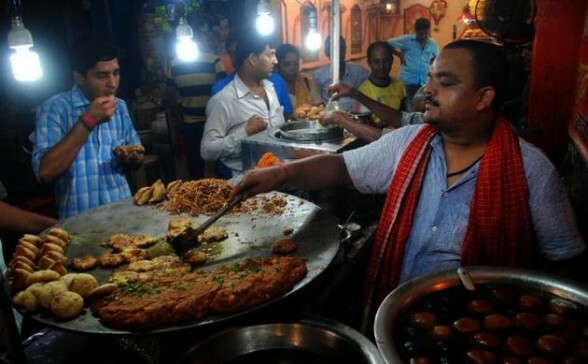 If you really want to see and experience the old Agra take a stroll inside the little known bazaars of the city, where the old ways of life continue uninterrupted. 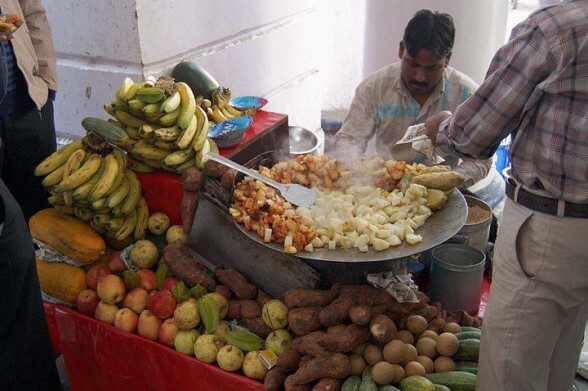 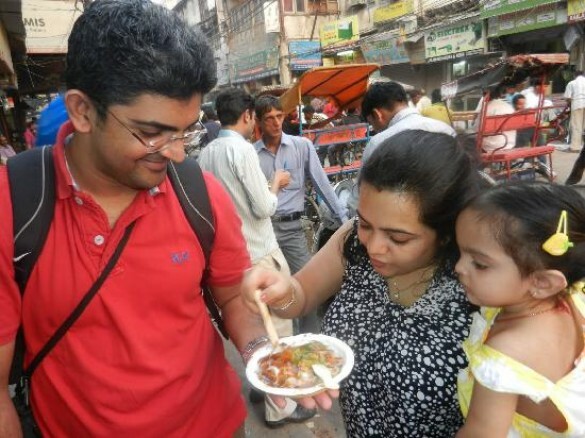 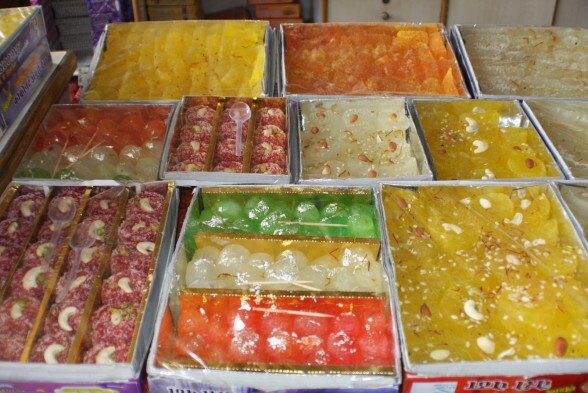 Experience Agra’s culture through its cuisine on this food walking tour with a friendly, knowledgeable guide. 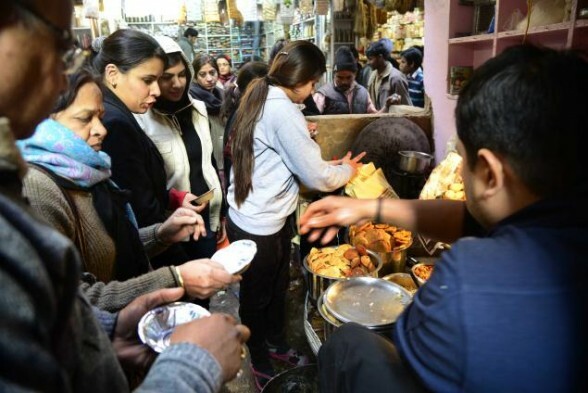 Join the local foodie crowd as you explore the busy streets of Kamla Nagar, stopping at several food stalls to indulge in yummy local snacks. 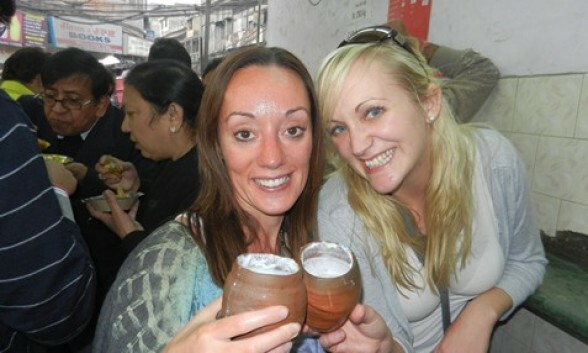 Complete your local experience with a fun rickshaw ride!